Are you or someone you know head over heels with unicorns? 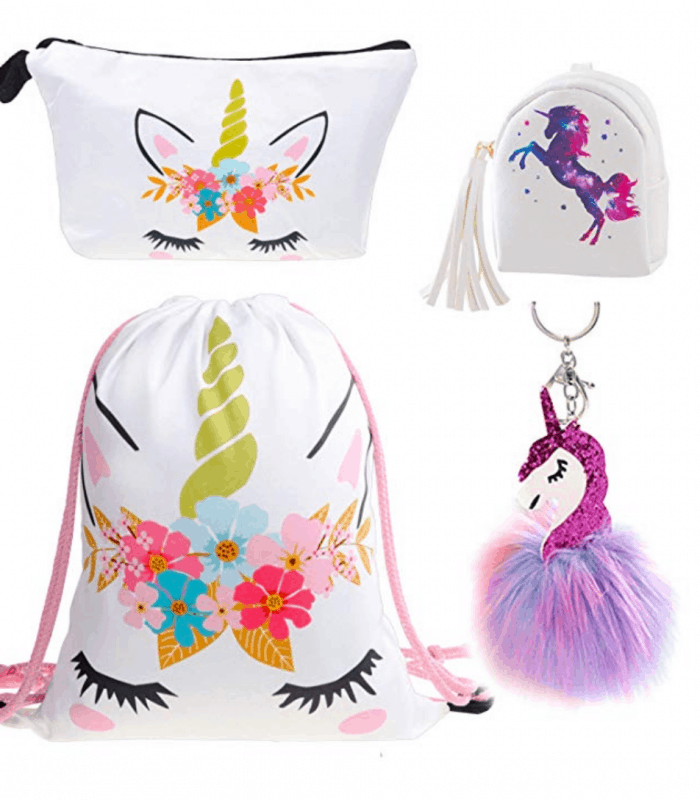 Here’s an amazing Unicorn Collection for you! 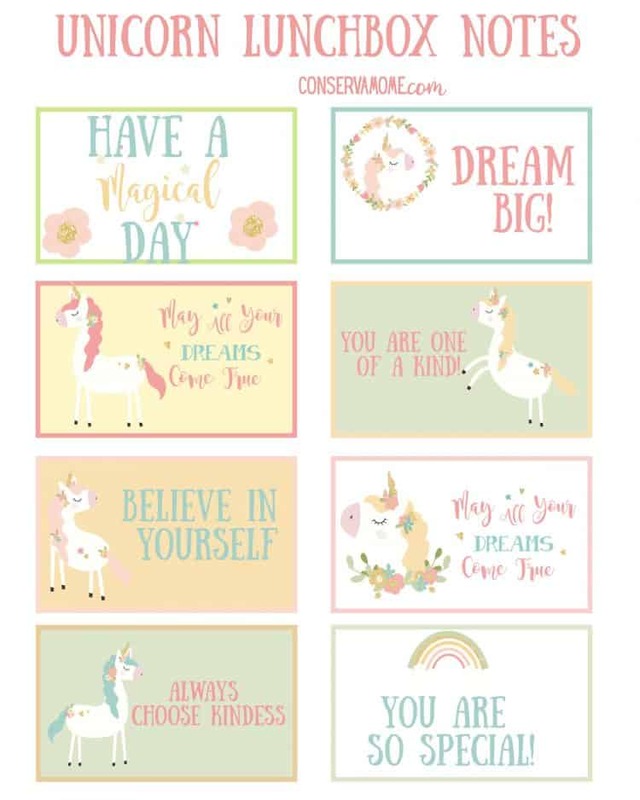 This fun collection includes Free Printable Unicorn LunchBox Notes + Unicorn Book Marks + Unicorn Gift Ideas. So read on to check out this glorious Unicorn collection. I have a daughter who is head over heels with unicorns. If there was a magic elixir that could turn you into one, chances are she would be the first in line. Because her birthday is coming up soon, I’ve been raking through the internet looking for fun birthday gifts to celebrate her special day. 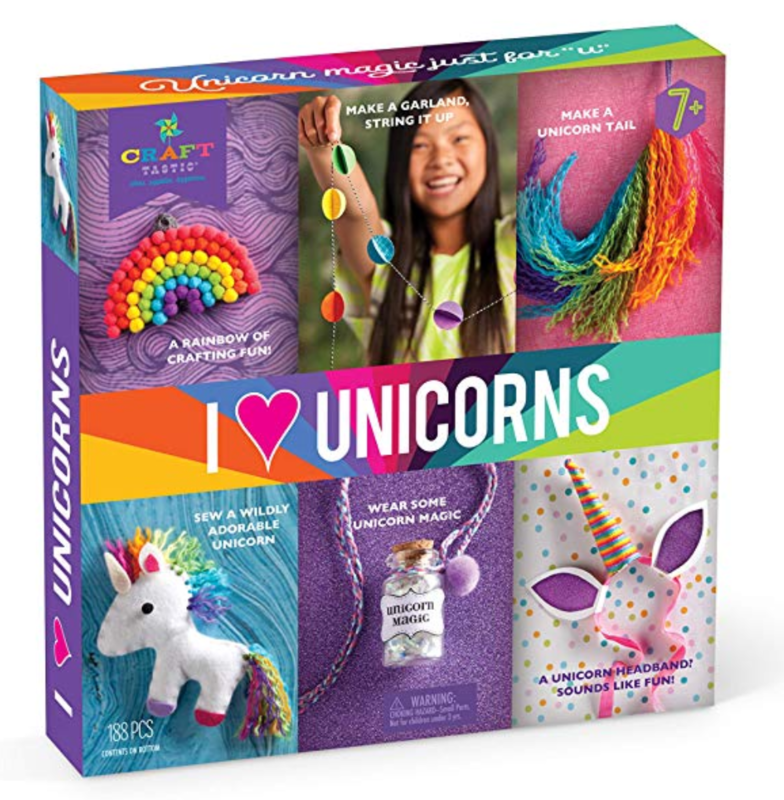 While on my search I’ve found some fantastic Unicorn Gift ideas. 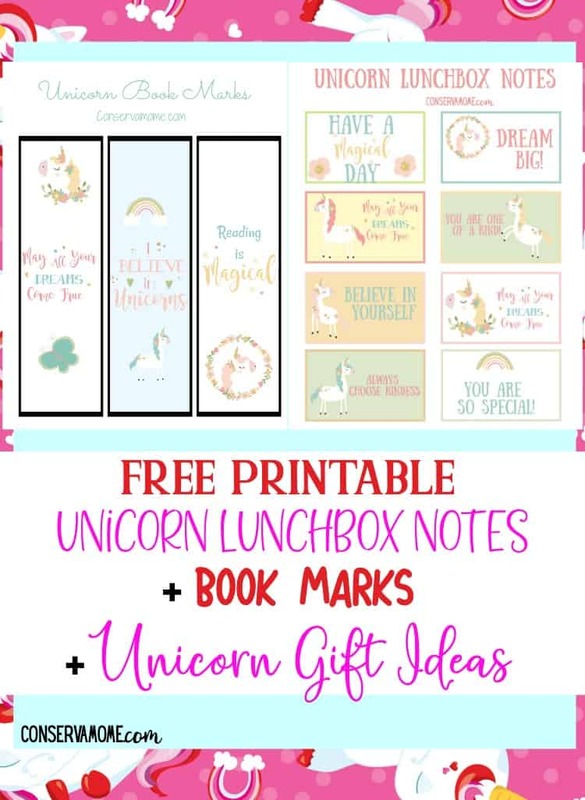 So I decided to put together a fun post with Free Lunchbox notes, bookmarks and of course some Great Unicorn Gift ideas. So read on to check out all these fun freebies along with gift ideas for the unicorn lover in your life. These are such a fun way to show your kids you love them while they’re away. All you have to do is print out the PDF (just click here or the picture) and hit print. You’ll have a sheet of 8 beautiful Unicorn Lunch box notes. 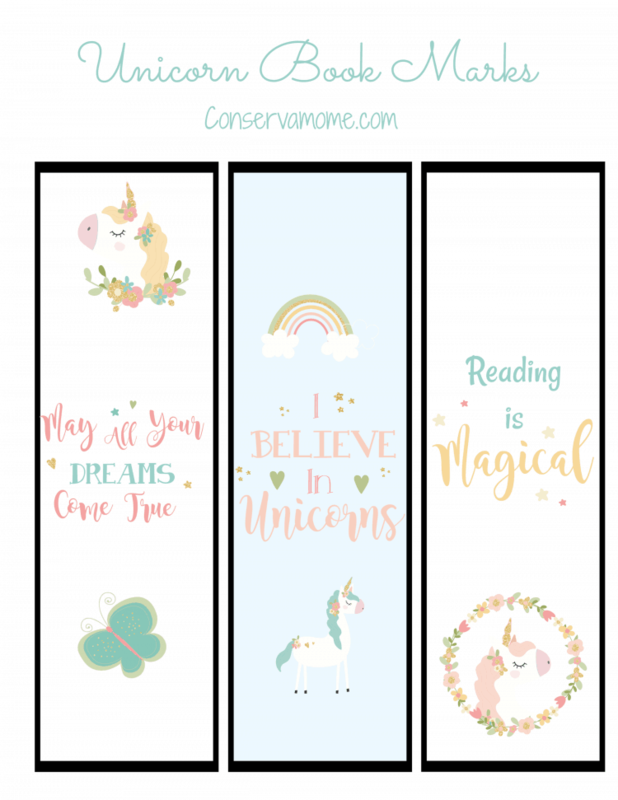 Read your way to a magical place with these beautiful Unicorn Book Marks. Just click on the picture to pull up printable PDF. Print to heavy card stock or regular printer paper then glue to construction paper for a magical place holder. 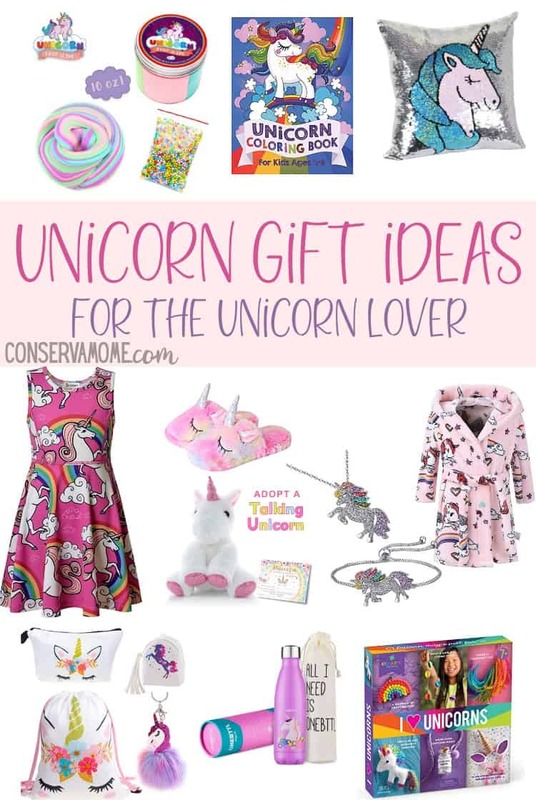 For those in your life that love, love, love unicorns you can find some fantastic gift ideas below. Read on to check out some great and inexpensive Unicorn Gift ideas. 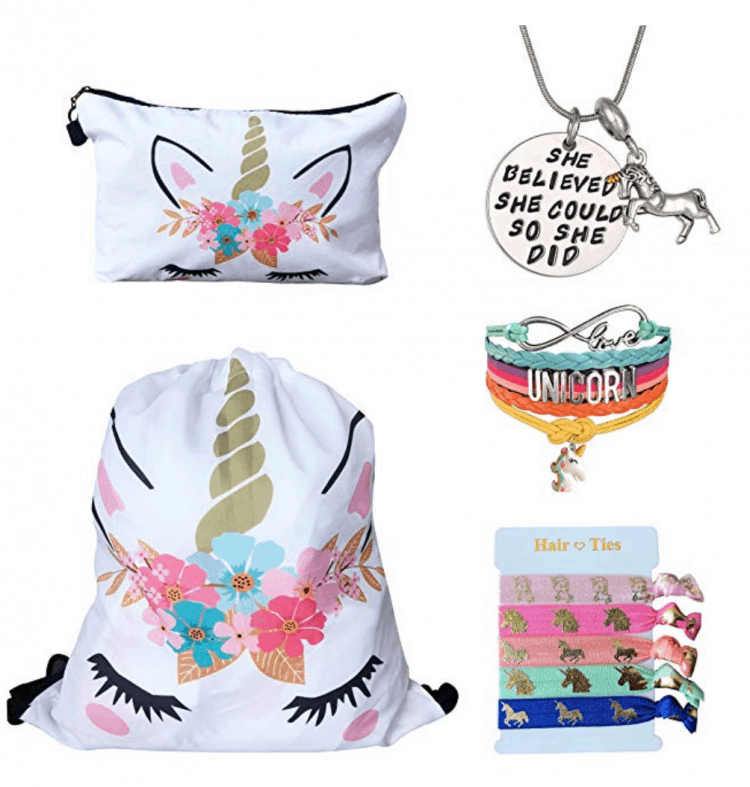 This one is the Jackpot gift, it includes- Unicorn Gifts for Girls – Unicorn Drawstring Backpack/Makeup Bag/Bracelet/Inspirational Necklace/Hair Ties (White Flower) All for $15.99. Isn’t it adorable? 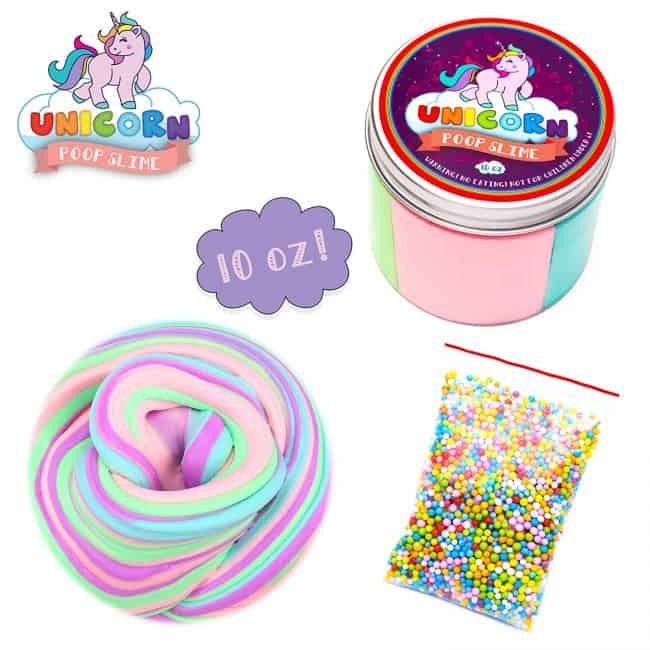 Fluffy Unicorn Poop Slime kit. -Make your own Magical Unicorn poop. Nuff said! 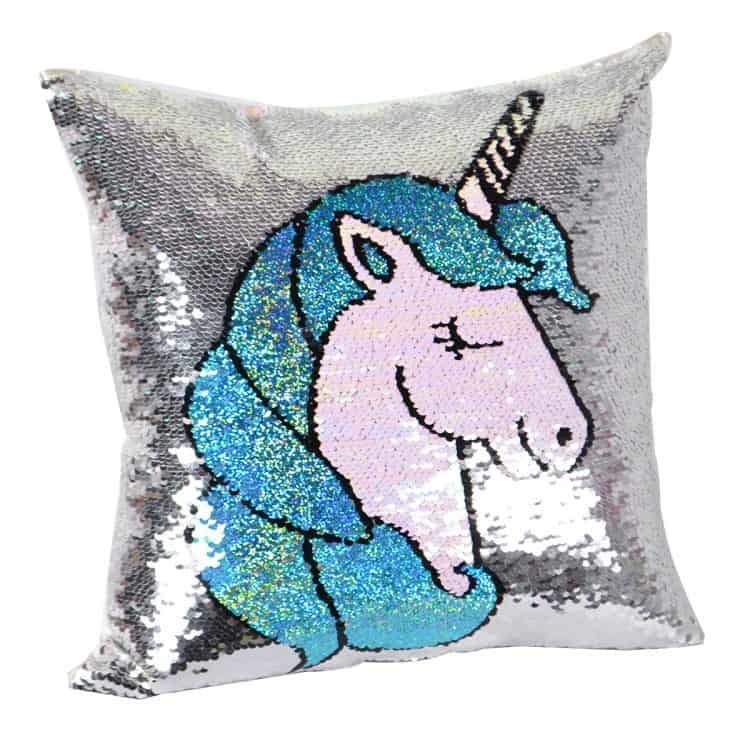 Unicorn Magic Reversible Sequins Pillow Case – Magical dreams will be yours with this adorable pillow case. 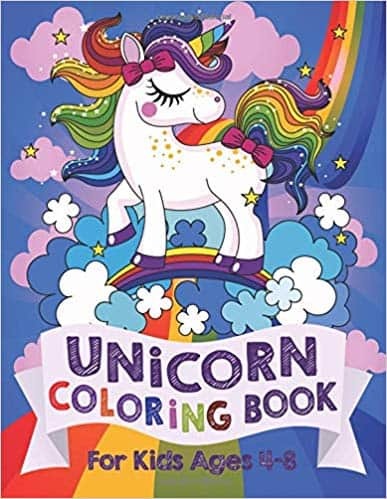 Unicorn Coloring Book: For Kids Ages 4-8 Isn’t this the cutest? Open your little unicorn lover’s creativity with this fun coloring book. 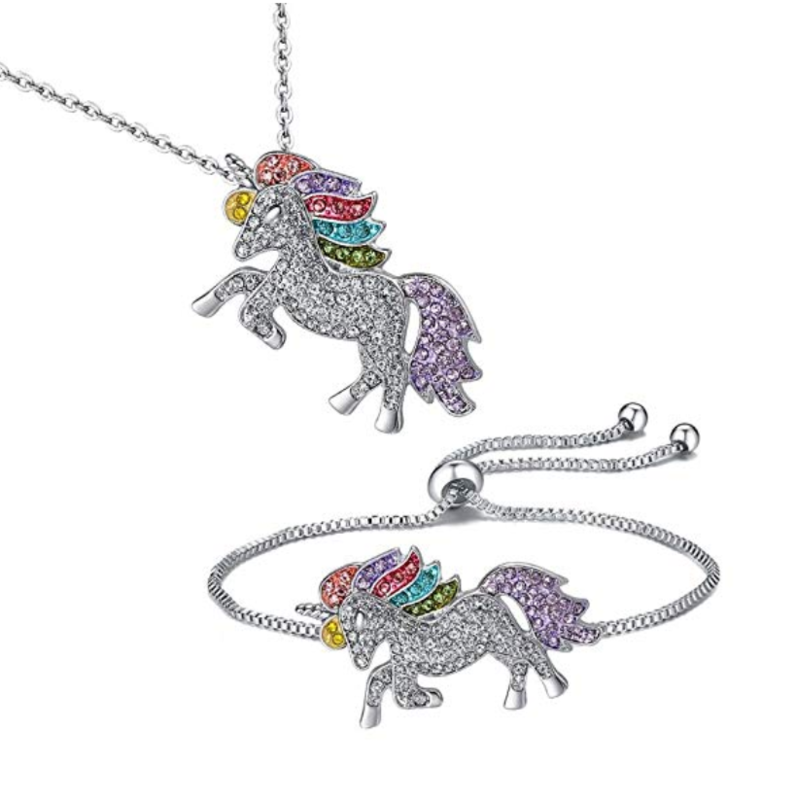 TikTok Direct Unicorn Necklace – 2 Pack Rainbow Unicorn Necklace Bracelet Set for Girls Best Friend Necklace Bracelet (Unicorn Gift Set) Isn’t this beautiful!? I can’t imagine a more perfect gift! 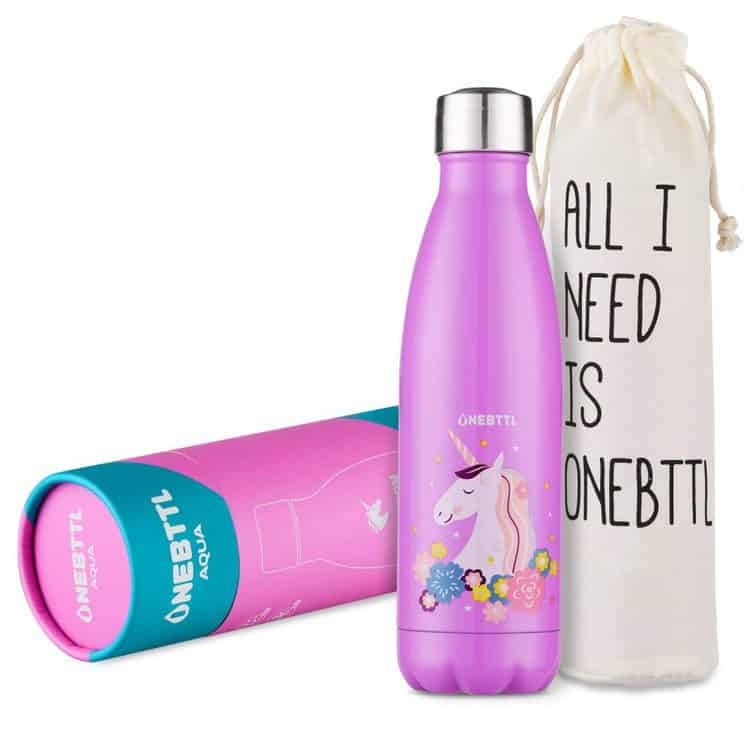 Make sure and stay hydrated with this gorgeous water bottle! 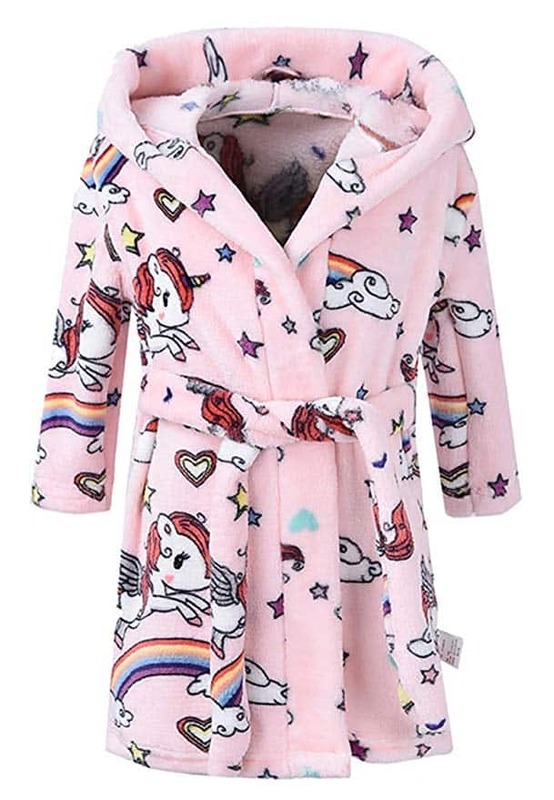 This adorable unicorn print bathrobe with hoodie comes in size 1yr -13 years and will wrap your little one in unicorn magic. Another fantastic Unicorn Set for the Unicorn lover in your life! This fun set comes with everything you see below for $12.99! Get crafty with 6 unicorn themed projects that are perfect for the unicorn lover! Aren’t they the cutest? 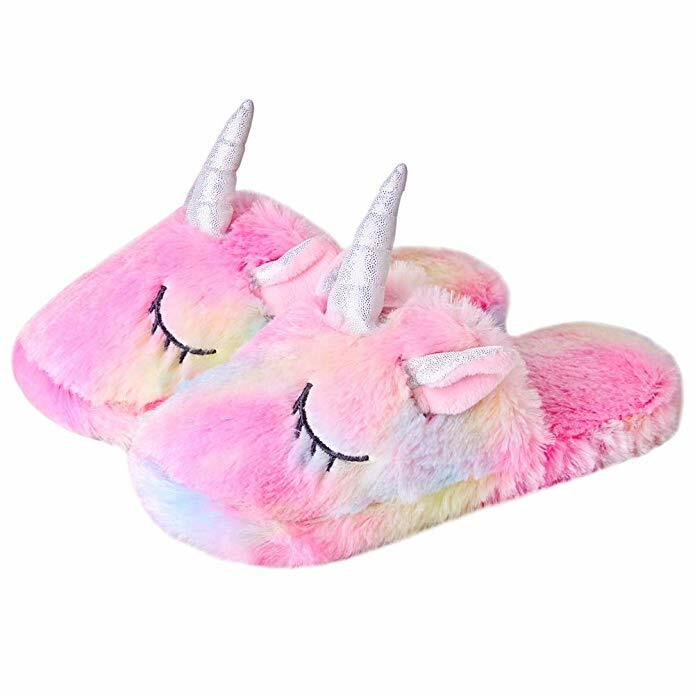 Keep their toes nice and warm with these adorable Unicorn slippers! 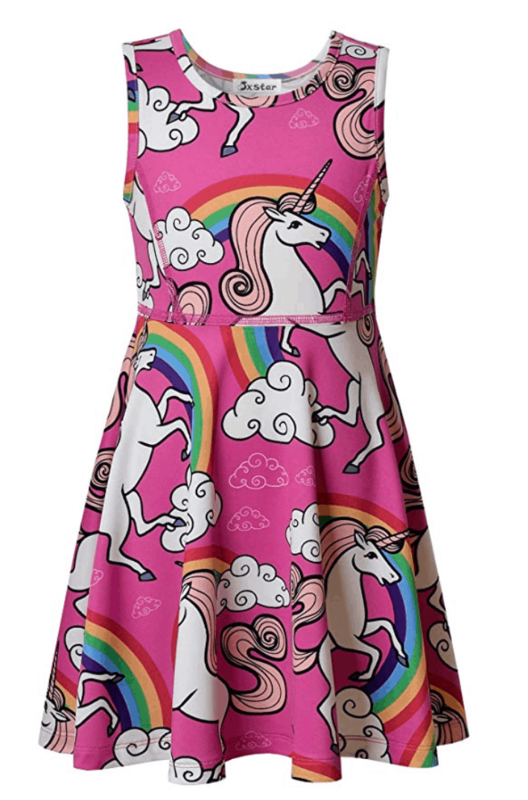 Dress in style and representing your favorite animal the unicorn in an adorable Unicorn dress! 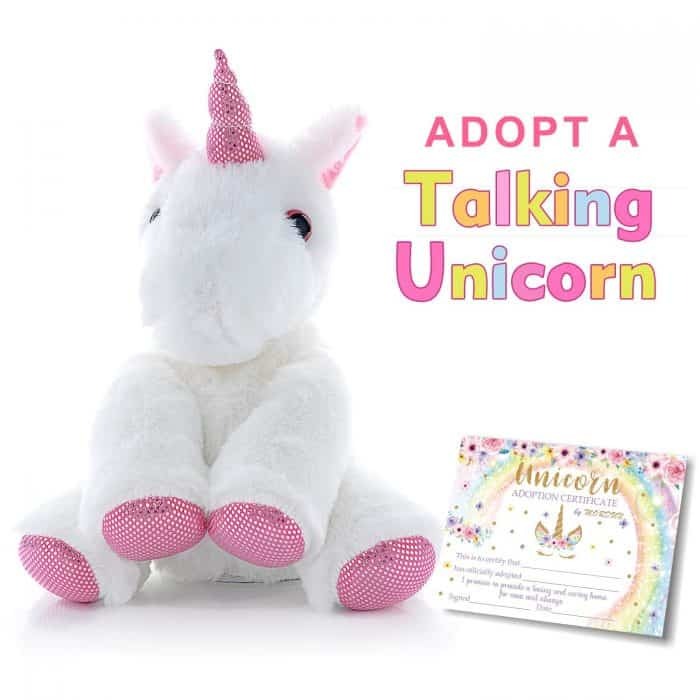 And what collection isn’t complete without a talking unicorn plush stuffed animal? Like what you see above? Need some more Magical ideas? 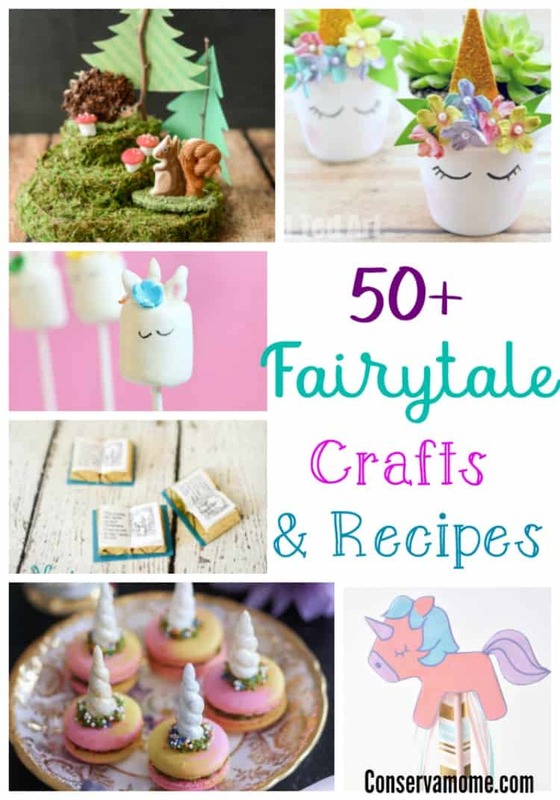 Check out this fun round up of 50+ Fairy Tale crafts and recipes that include some fantastic unicorn crafts and recipes. These look really great. When I was growing up I used to collect unicorns. I’ve never been a fan of unicorn stuff, but I know a few people that are obsessed! So this is actually a great little gift guide for those people. I never know what to get, so these are some cute ideas.